You first met her as one of the housemates in Pinoy Big Brother, you've watched her play leading roles in Wansapanataym, and she can sing and dance. 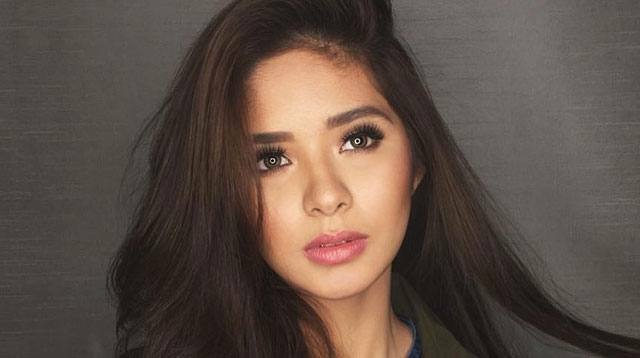 Actress-slash-singer-slash-dancer—that's Loisa Andalio for you! And now, she can add brand ambassador to that list: She was just announced as the newest face of local cosmetics brand, Ever Bilena! Did we mention she's done this all before turning 18? #GOALS. With the heat of summer already looming over the metro, Loisa loves to use lightweight products like a lip and cheek tint. She considers it one of her handbag staples for the season and something that she'll always use to touch up with. It's also her favorite way to take her look from day to night, in addition to curling her lashes (because you can never forget about those!). And even when she's not working or taping, she still goes for the naturally stained look everyday, saying, "'Pag 'di talaga ako nagte-taping, cheek tint and 'yun lang!"